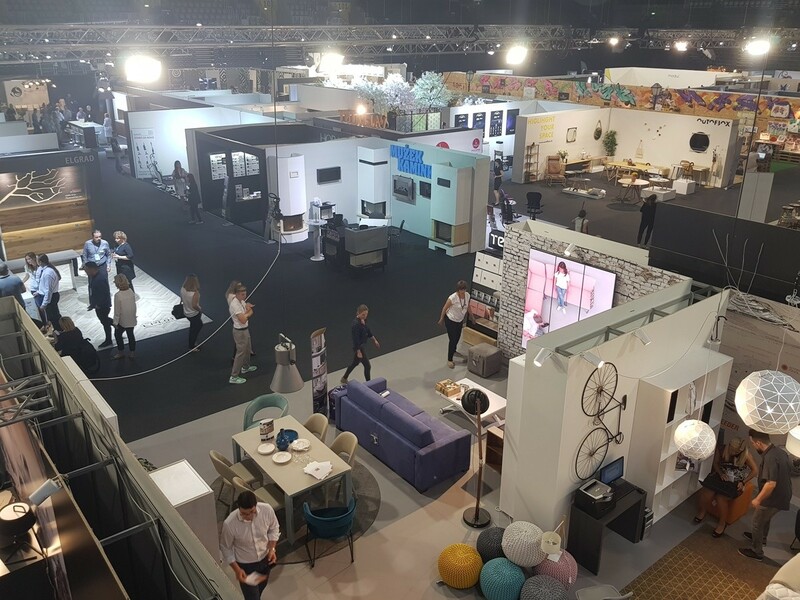 The InDizajn – Modern Home Festival fair opened today at the Arena Center in Zagreb. 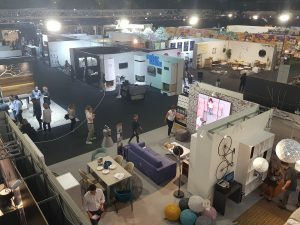 The festival will be held within the 5000 m2 exhibition area belonging to Arena Zagreb, from 13th to 16th of September. 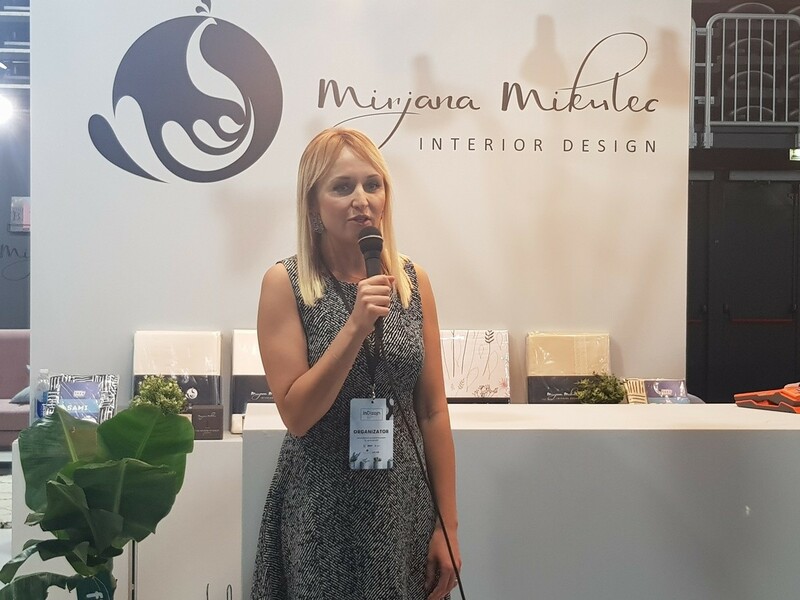 The InDizajn fair, under the organisation of Croatian interior designer Mirjana Mikulec and RTL TV Network, will for the third time gather more than 80 exhibitors – manufacturers and dealers for interior furnishing, renowned experts and architects. 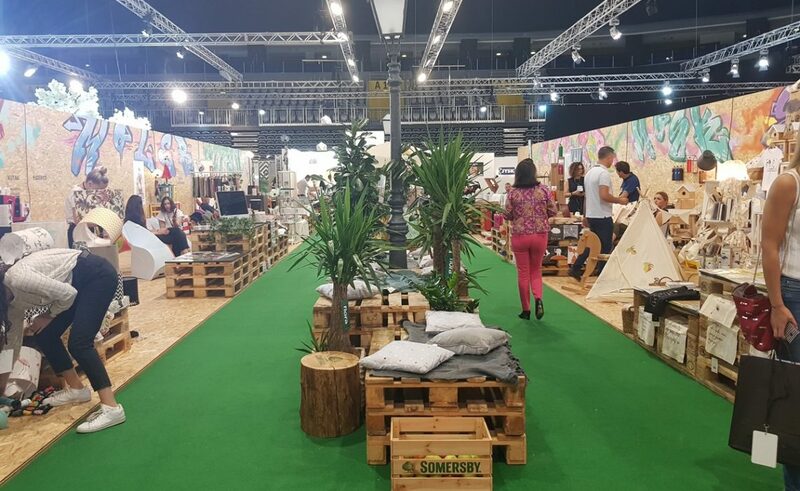 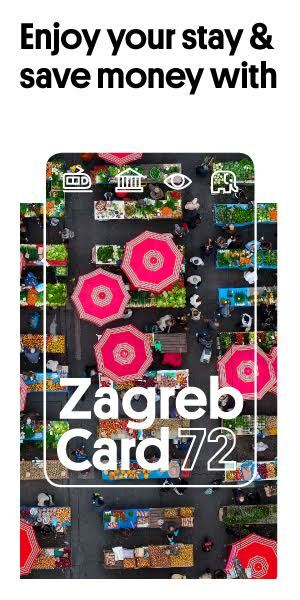 Just like the last year, the unique exhibition space – Bazar, will also feature smaller Croatian product designers whose products already became an integral part of every home. During the four days of the festival, visitors can look for interior design inspiration, find the best designer furniture and gorgeous home decorations, and the organizers announced that over 20,000 visitors will attend the fair this year.